A new study suggests that people who suffer from asthma may be more likely to develop the painful skin condition known as shingles. Chances of getting shingles is as much as 70% higher among people with asthma. The finding builds on previous research that suggested a link between childhood asthma and shingles risk. 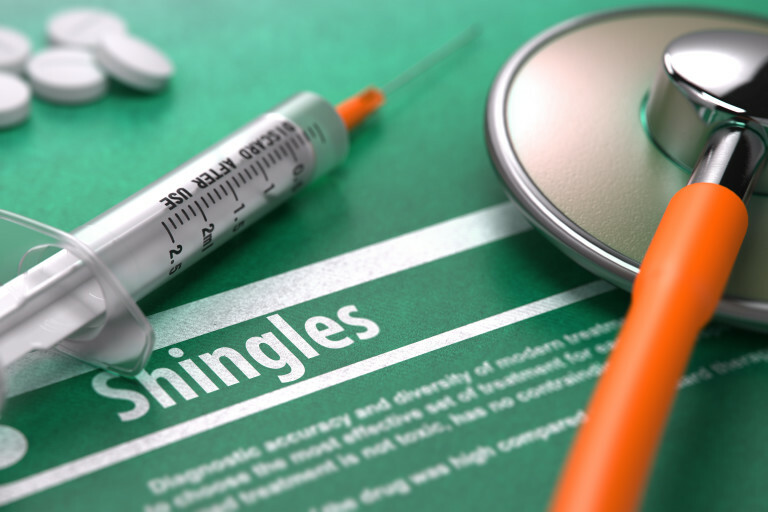 The study did not, however, prove a cause-and-effect relationship between asthma and shingles. 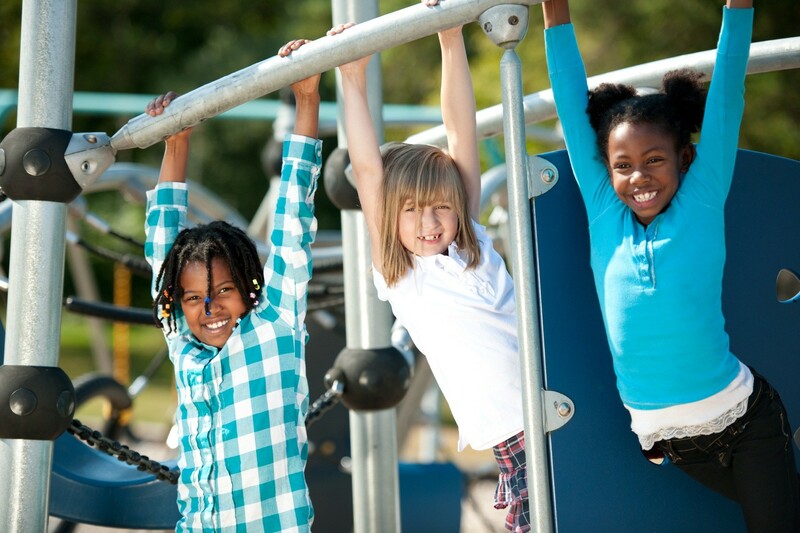 “Asthma represents one of the five most burdensome chronic diseases in the U.S., affecting up to 17 percent of the population,” said study author Dr. Young Juhn, a general academic pediatrician and asthma epidemiologist at the Mayo Clinic Children’s Research Center in Rochester, Minn.